Vlachos & Company, Fire Insurance Inspectors, was established on June 1, 1926 by C.A. Vlachos in Brooklyn, New York. While the company specialized mainly in underwriting fire hazards, it grew to incorporate marine and shipyard reporting in the early 1940s. C.A. Vlachos’ legacy includes his work “Normal Loss Expectancy”, written in 1935, which details typical loss expected by fire in various instances. In 1965, the organization was acquired by John W. Van Brunt, Chief Shipyard and Builders Risk Inspector for the U.S. Salvage Association. In 1975, Van Brunt continued Vlachos’ work in “Normal Loss Expectancy” when he included additions to the original work. Materials include a scrapbook about the early company history, letters to subscribers, newspaper clippings and magazine articles, and two typewritten manuscripts. Ellis Hignett Carson was born in 1904, Liverpool, England. He moved to the United States in 1938 for the position of Assistant U.S. Manager and Vice President of the insurance firm Royal Liverpool Group, which began his long career in the insurance industry. This collection represents an array of the work of Ellis H. Carson, including correspondence, as well as his publications and transcripts of his speeches. Carson wrote about a range of topics including liability, fire, casualty insurance, property damage, and the capacity crisis of the industry. 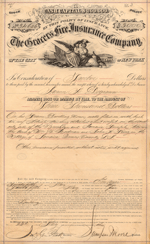 The Historical Insurance Policy Collection contains notable documents such as two life insurance policies for slaves from the 1800’s, as well as other historical life, fire, and marine insurance policies. The oldest policy in the collection is from 1655. To view and use policies from this collection, contact the Davis Library Insurance Archives. Fire marks, invented in London in 1680, were used by fire insurance companies to distinguish the properties they insured from the properties insured by others. They were metal plates posted on the outside of buildings and were popular until the late 19th century when municipal fire departments replaced most private fire brigades. Today, fire marks are valuable collectors’ items with clubs such as the Fire Mark Circle (FMC) and the Fire Mark Circle of the Americas (FMCA) devoted to the hobby. 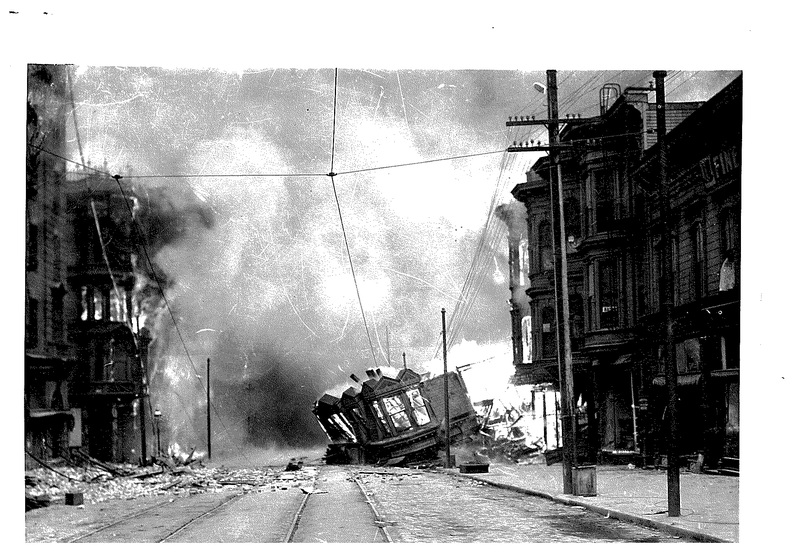 This collection consists of fire mark specimens and related materials, such as books, pamphlets, and clippings on fire mark history and collecting, and materials from the FMC and FMCA. Fire Insurance Plans and Maps, 1835-1968 (bulk dates 1905-1968) is a collection comprised of books and pamphlets, maps, map keys, plan drawings, clippings, correspondence, and lectures, all related to the construction and use of fire insurance maps and plans, as well as famous conflagrations. A portion of the materials is related to the construction of and fire safety prevention for a standard cotton mill. 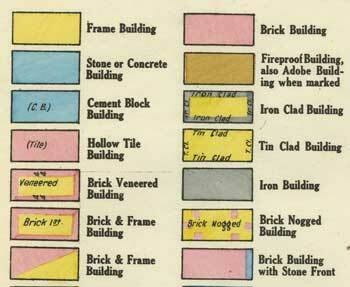 In addition, there are several early lectures on fire insurance maps and plans. 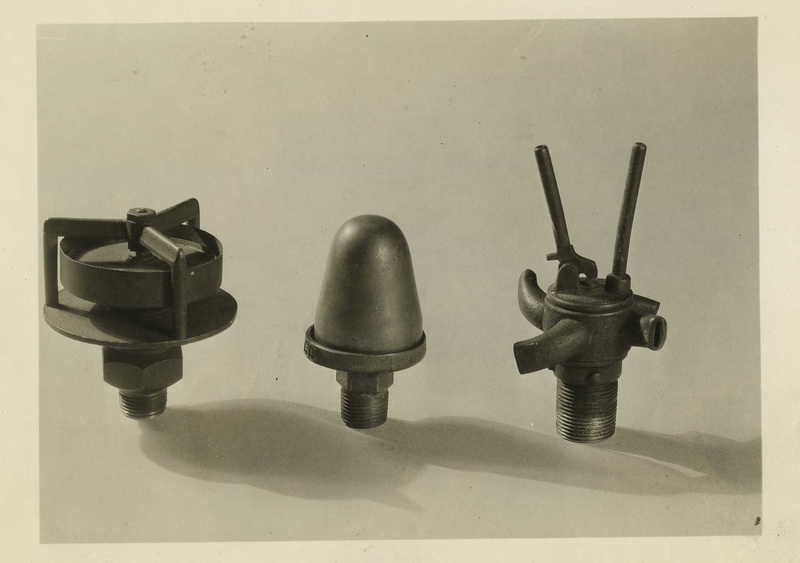 Automatic Fire Sprinkler Heads were one of the most important inventions in the history of fire prevention and of great importance to the fire insurance industry. This collection of sprinkler heads includes examples dating back to the earliest models invented in the late 1800’s, to more recent models dating to the 1950’s.